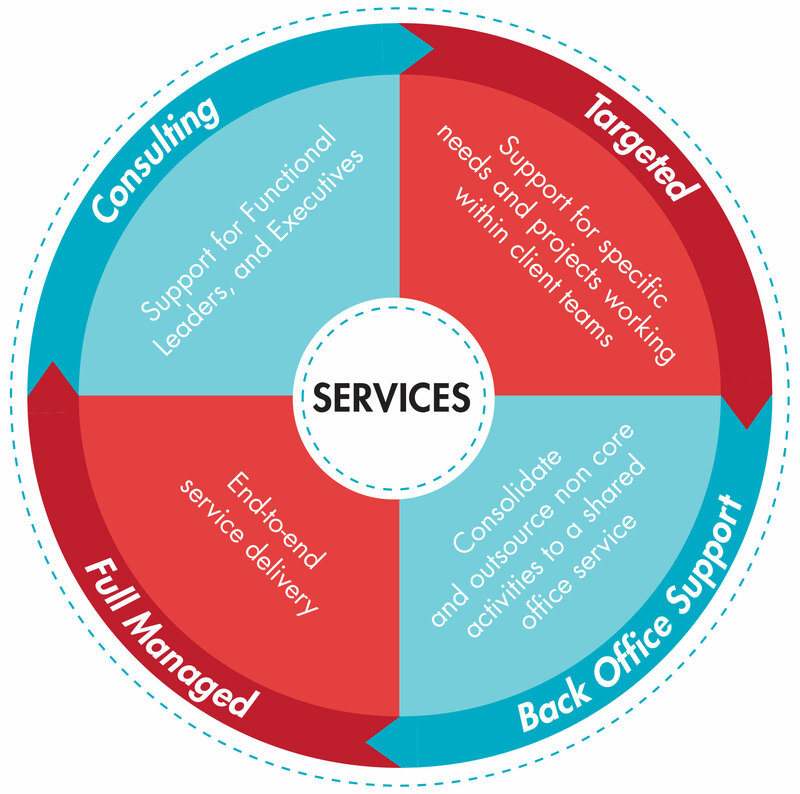 All expertise is supported with an encompassing suite of services, which will help achieve great value driven outcomes through the combined energy and experience of our team members. Our consultation team will ensure that our services are fully customised to fit within your project delivery scope. 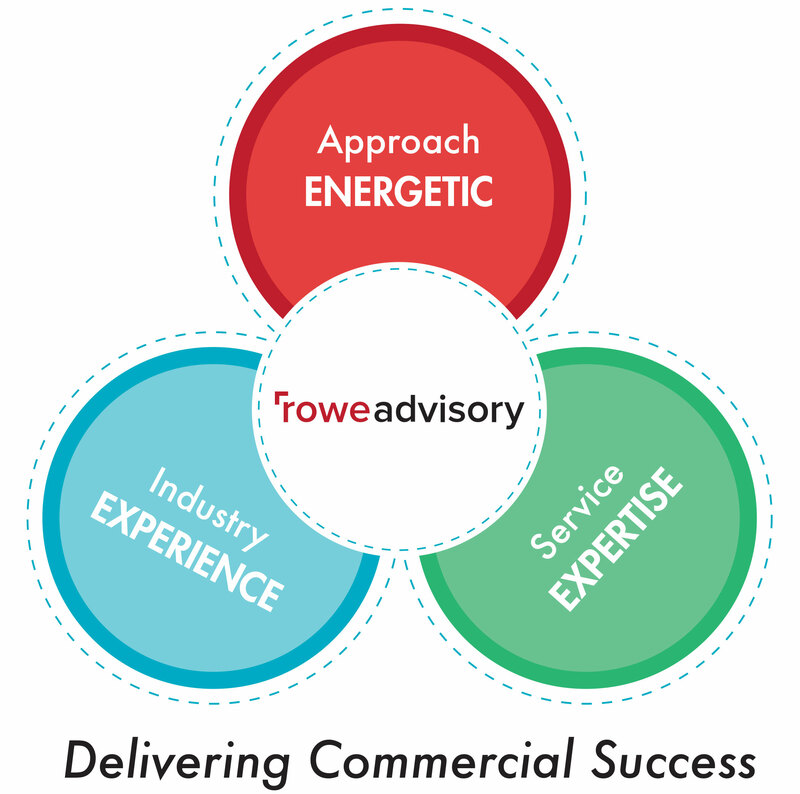 Rowe Advisory offers business advisory and strategic management consultancy to help clients manage strategic, financial, operational, technological and regulatory risk to maximise asset and business value. Our consultants also offer creative and out-of-the box collaborative thinking, which will identify, define and understand key issues, offer recommendations, strategies and solutions to your specific needs. Rowe Advisory brings years of experience in the resources sector, leading complex organisations and delivering effective strategies. We have gained a wealth of experience with a strategic view of the market, its needs and opportunities for growth and continuous cost improvements. Take advantage of comprehensive market intelligence in developing strategies for business development and contracting to achieve the best possible outcomes. Our expertise is at the heart of the oil and gas and mining industries, this has matured over many years in some of the most technically-challenging areas of the world. It’s this expertise that informs our professional advice, support and assurance to help you to realise the maximum value of your assets.